Avoid buying a costly new computer and the hassle of data migration with Physical Damage Repair Services from 678PC. From chipped components to cracked screens, physical damage presents a variety of different computer problems; at 678PC, we have the tools and knowledge the correct any kind of internal or external computer damage, and we do it all at an affordable price. 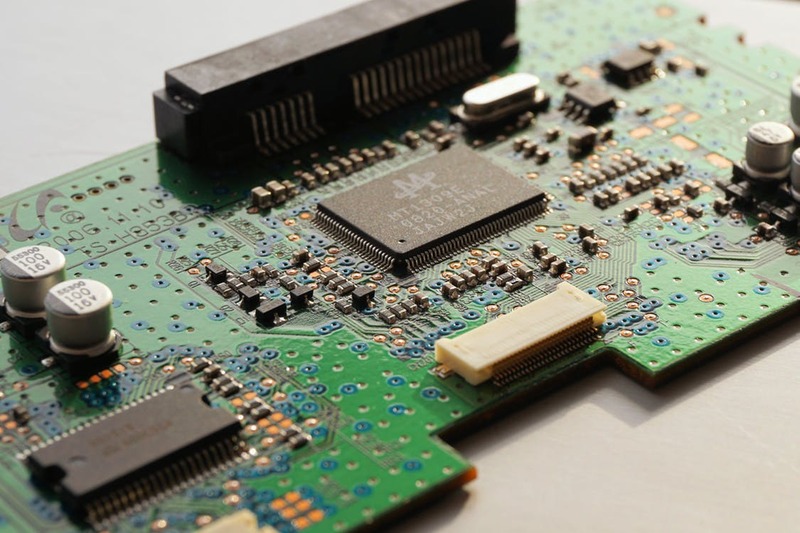 Whether your computer will start or not, physical damage to internal components can cause short and long-term problems for your machine; in the case of loose internal connections, our technicians can usually perform permanent repairs within a day of dropoff. In the case of a damaged exterior, screen, or internal parts, it’s generally cheaper to opt for replacement; we can find affordable replacement parts, install them, and in the case of a hard drive, even transfer your data from the old drive to the new one.